Brighter colours are usually the long Fur. 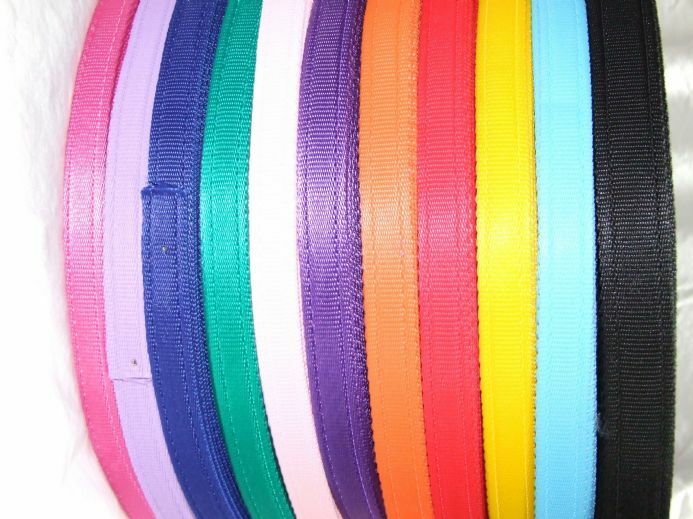 You can choose the colour of webbing. Please allow us to choose the colour of sheep skin as we cannot guarantee on the colours.